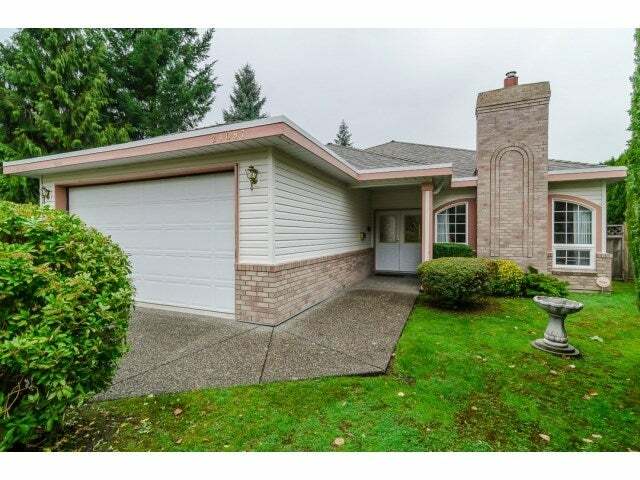 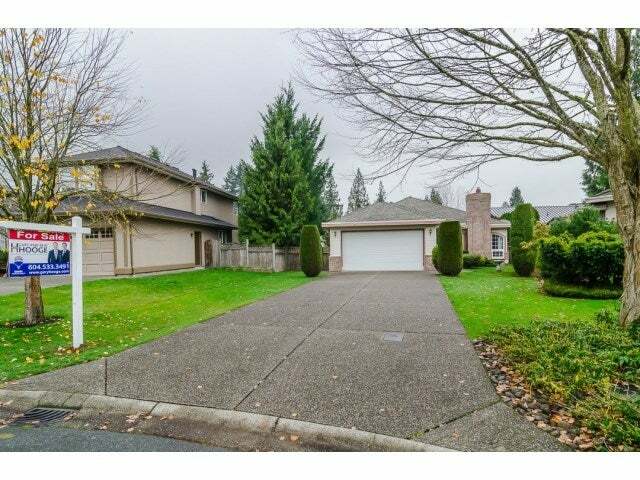 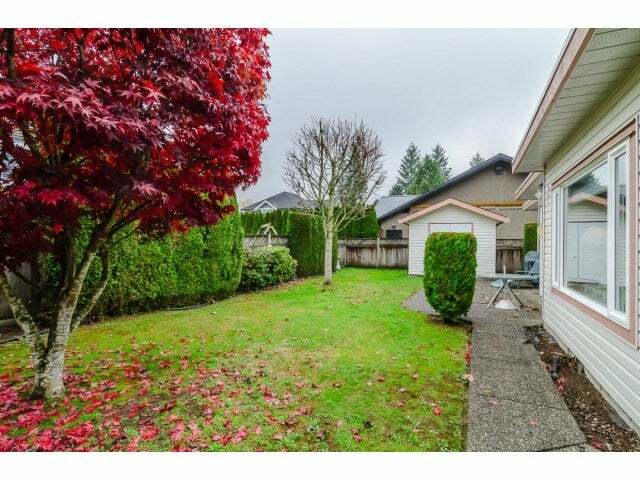 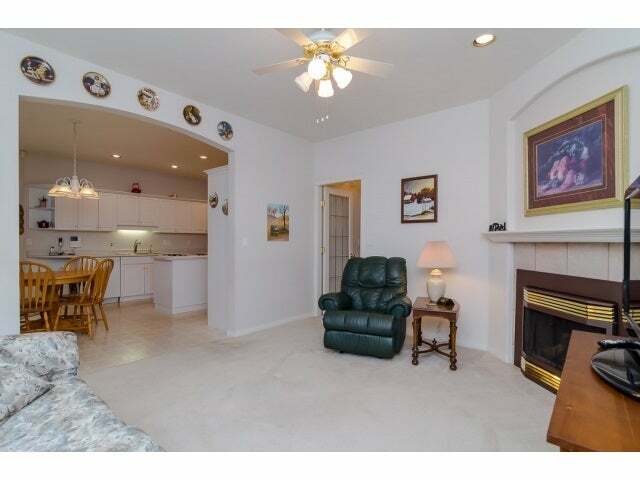 Very rare, quality built (2'x6') 3Bdrm, 2Bath Rancher on quiet 7,008 sqft cul-de-sac lot in prestigious Cedar Ridge. 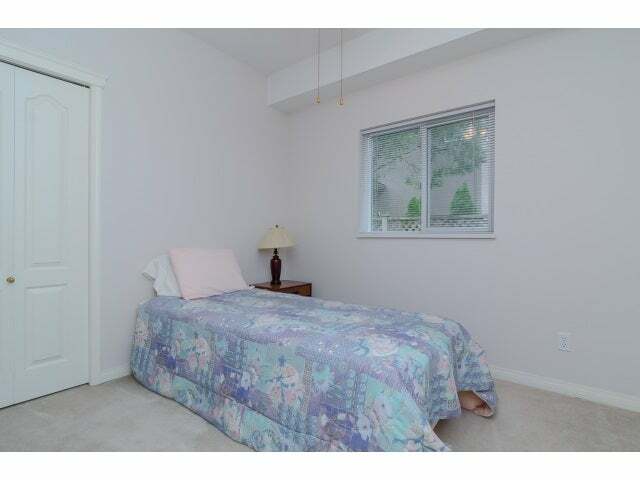 In-floor hot water heat, 9ft ceilings with 2 skylights & 2 gas f/p. 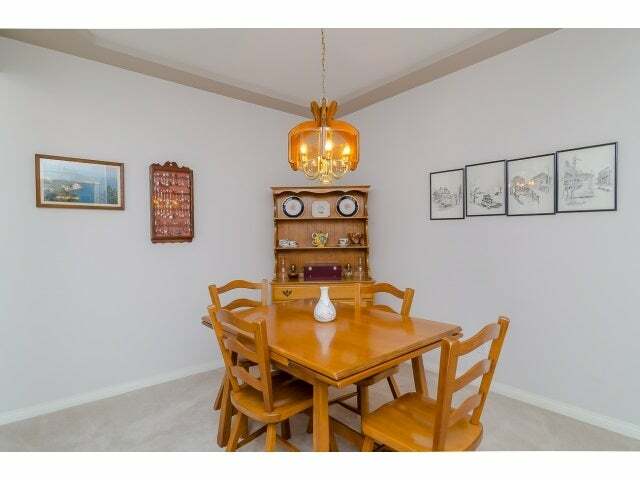 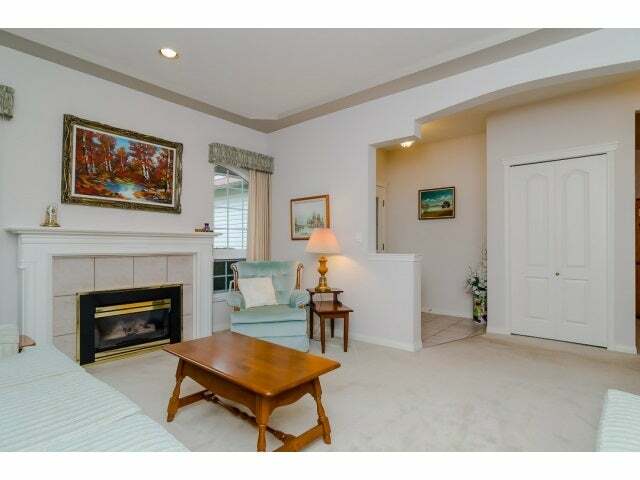 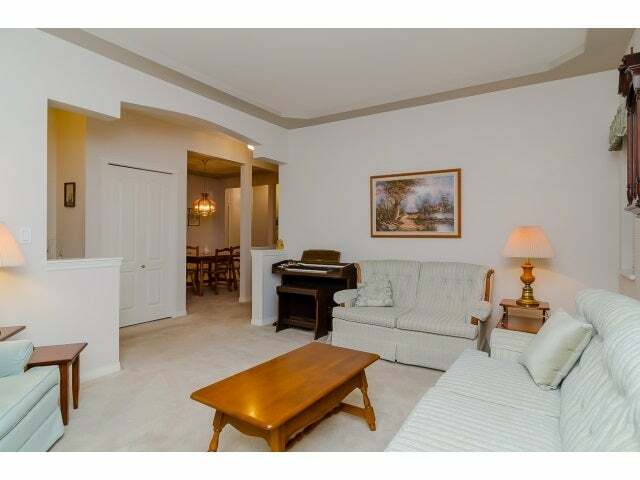 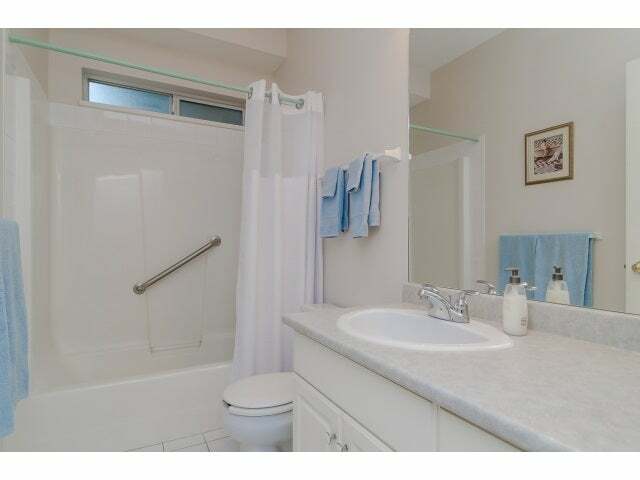 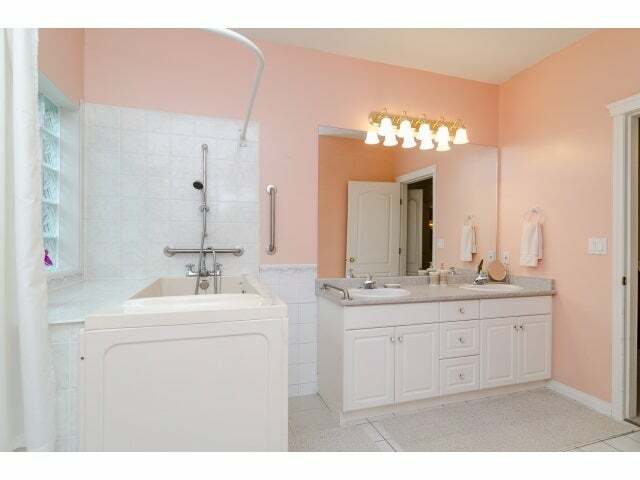 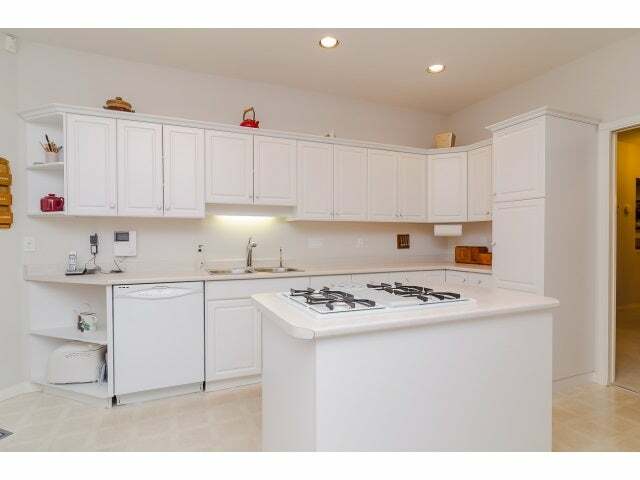 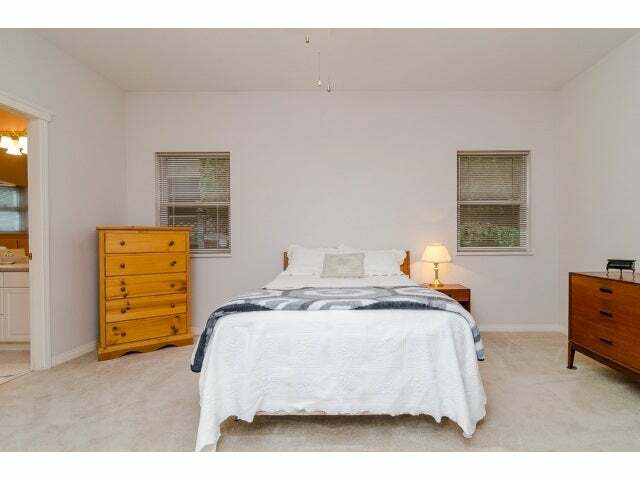 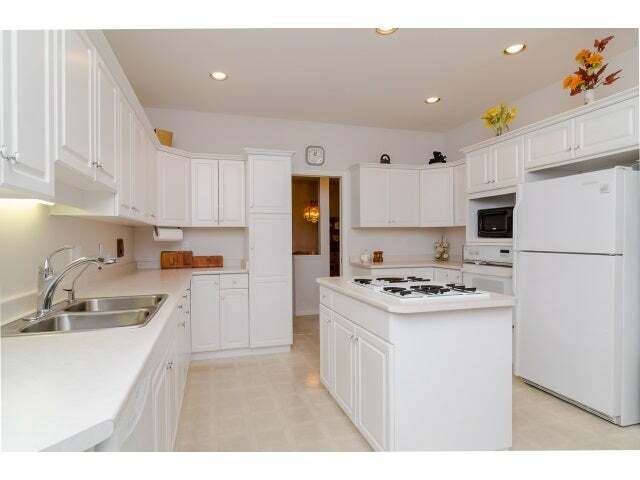 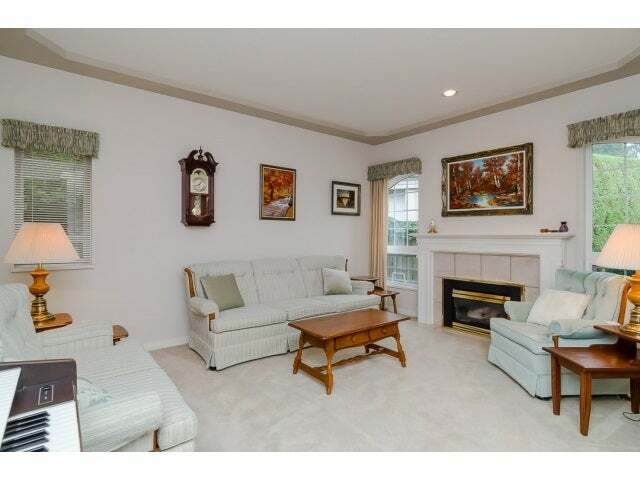 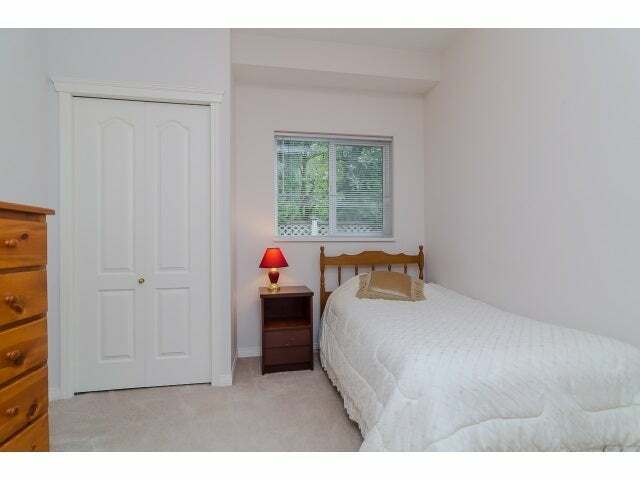 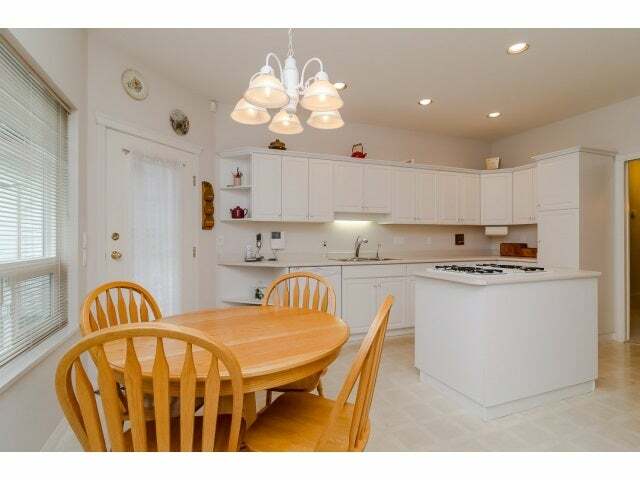 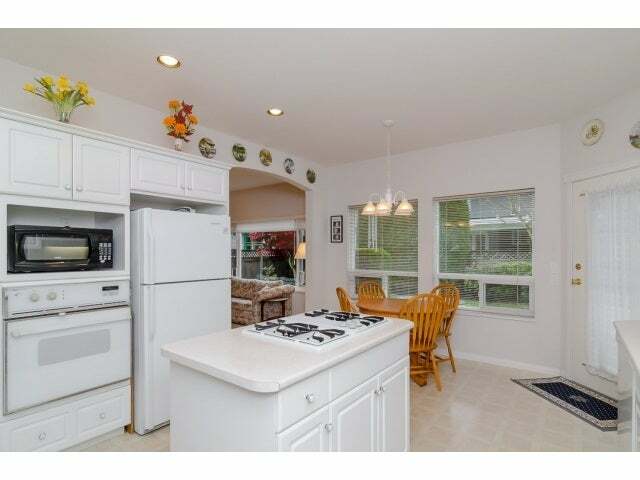 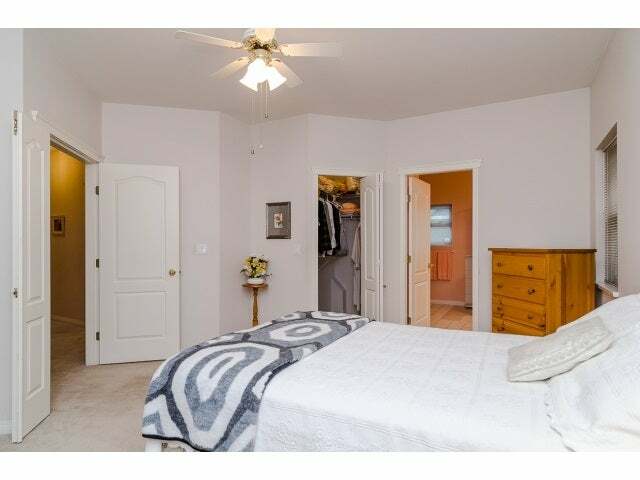 Large white kitchen with built-ins & island w/gas cook-top overlooks family rm and fenced backyard. 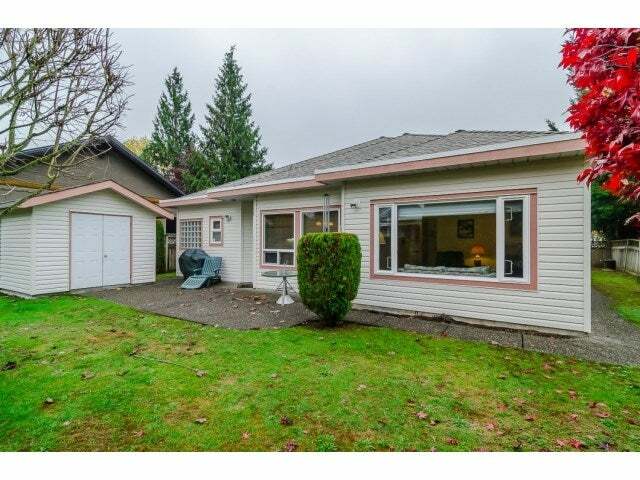 New roof with warranty, shed w/power, exposed aggregate driveway, walkways & patio. 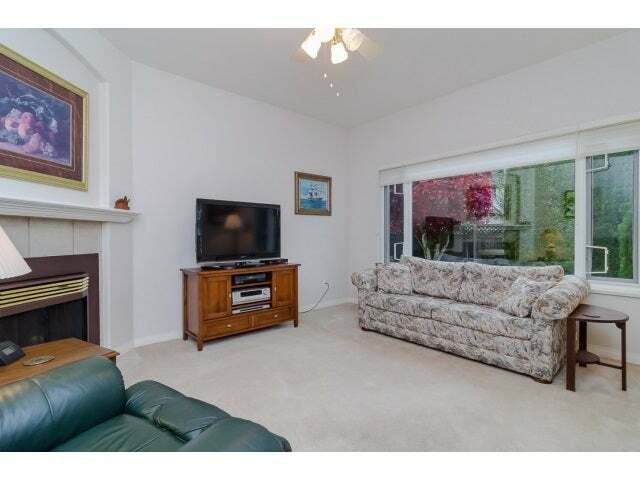 This is a great package and in a spectacular location.